This PDF edition of the Pugmire GM Screen includes a collection charts and other info to make the Gamemaster's job a little bit easier. Why can't I print out the picture side as 3 separate pages? 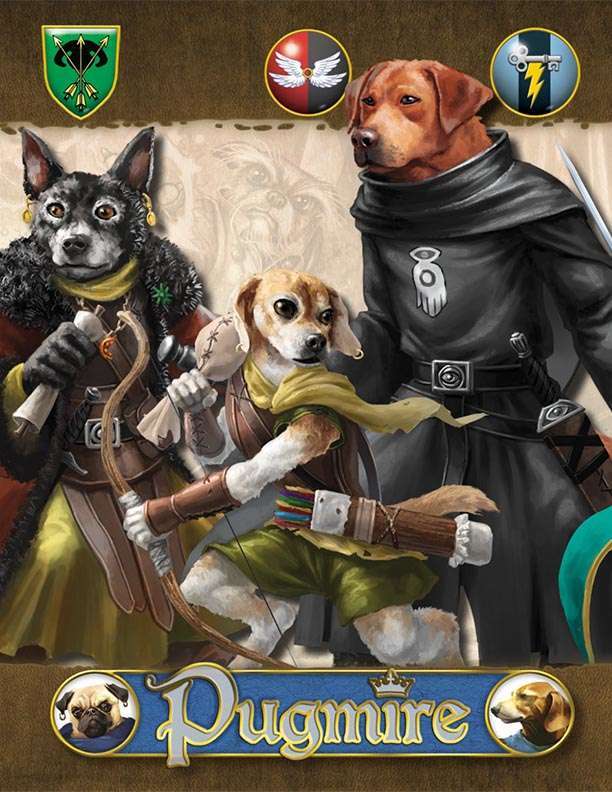 Is there anywhere to buy a physical copy of the pugmire gm screen? Are these portrait or landscape? Thanks!